I'm so glad I discovered this little gem! It helps me plan my walks whether it is for just a day around a town or an overnight walk between towns. 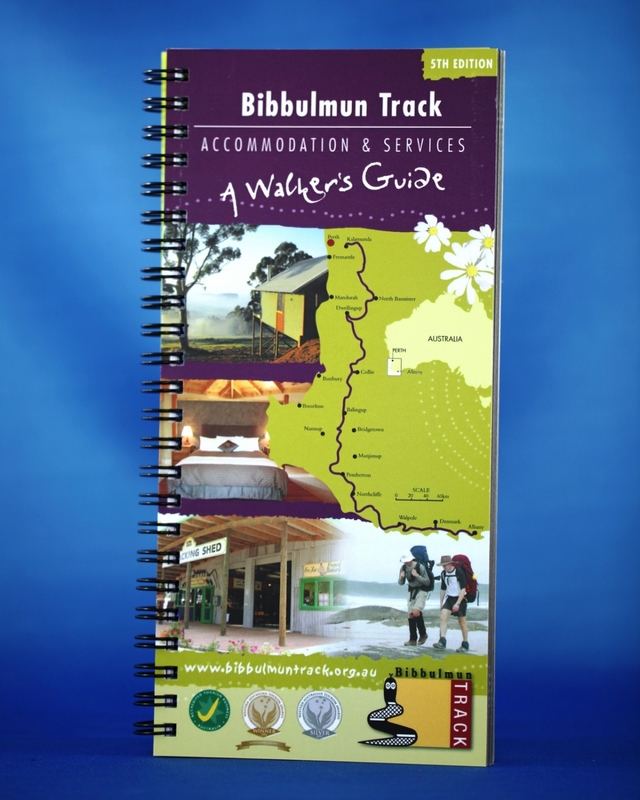 I even use it as a holiday guide when I'm just touring the south west! Places to stay, have a meal or resupply. Places to access the Internet. Icons that indicate walker-friendly services. Town maps that show location of services. A handy DL size format. 150 pages of essential information. 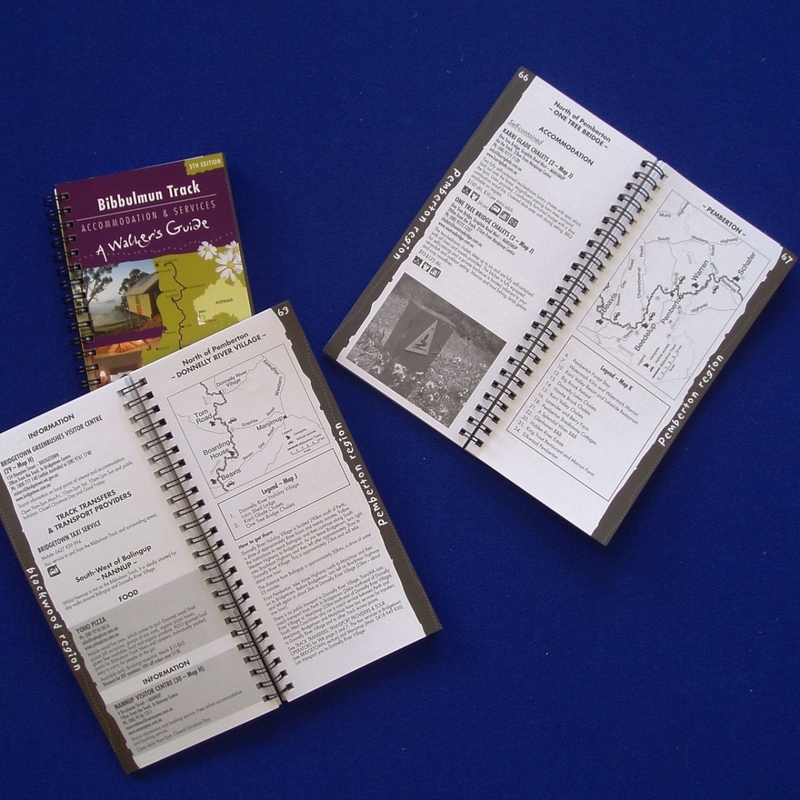 This guide was published in late 2012, however a link on the inside cover of the guide will take readers to a webpage where listings are updated regularly. This means your guide will remain up to date! Take advantage of this special price of $7.00 plus p&h (RRP $14.50).